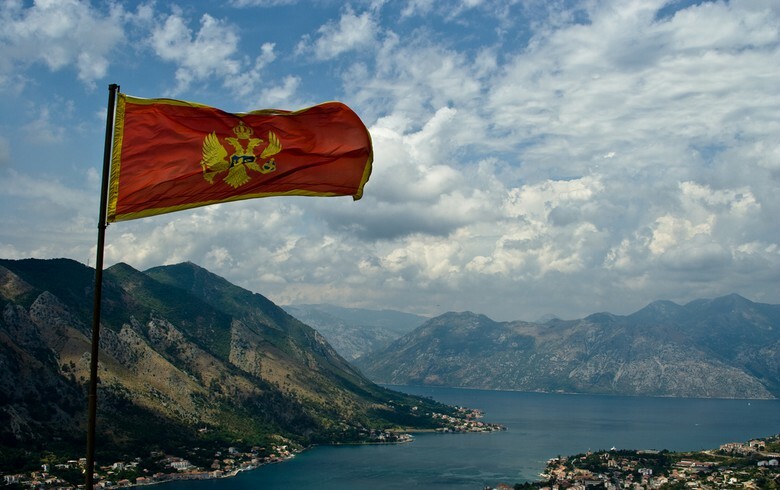 PODGORICA (Montenegro), March 18 (SeeNews) - Montenegro's finance ministry plans to issue five-year and seven-year Treasury notes worth up to 190 million euro next month to finance budget expenditure, it said. The five-year T-notes will have a total value between 100 million euro ($113.5 million) and 140 million euro, while the seven-year government securities will be worth between 30 million euro and 50 million euro, the finance ministry said in a statement on Friday. The yield on the five-year T-notes will stand at between 3.25% and 3.75% and the yield on the seven-year T-notes will be in the range of 2.75% - 3.25%. The government securities will have a par value of 1,000 euro apiece.